Coupon for a Free Cup of Yogurt! 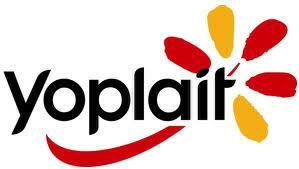 Sign up through this link and Yoplait will send you a coupon for free yogurt! They are giving a million away! https://i0.wp.com/savvywifehappylife.com/wp-content/uploads/2010/12/yoplait.jpg?fit=299%2C169&ssl=1 169 299 Brandi https://savvywifehappylife.com/wp-content/uploads/2016/09/SavvyWifeHappyLife-logo-2.png Brandi2010-12-14 01:14:552010-12-14 01:18:29Coupon for a Free Cup of Yogurt! $50 Worth of Groceries Delivered for free (or VERY cheap) Free Samples of Natural Nutrition Cat Food!